OPEN YOUR EYES AND EARS! 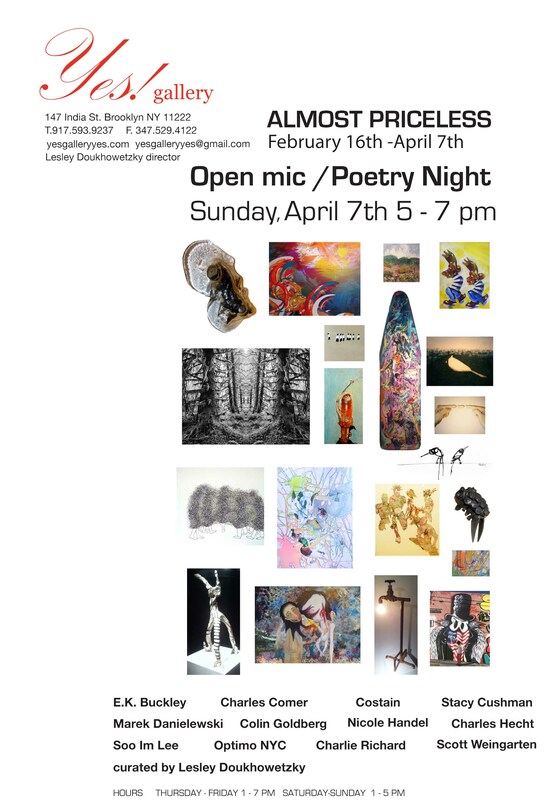 Open Mic and Poetry night SUNDAY, APRIL 7th 5-7pm. It is also the last day to see the Almost Priceless show.